Emails not making it to the inbox? Your Sender Score may be to blame. 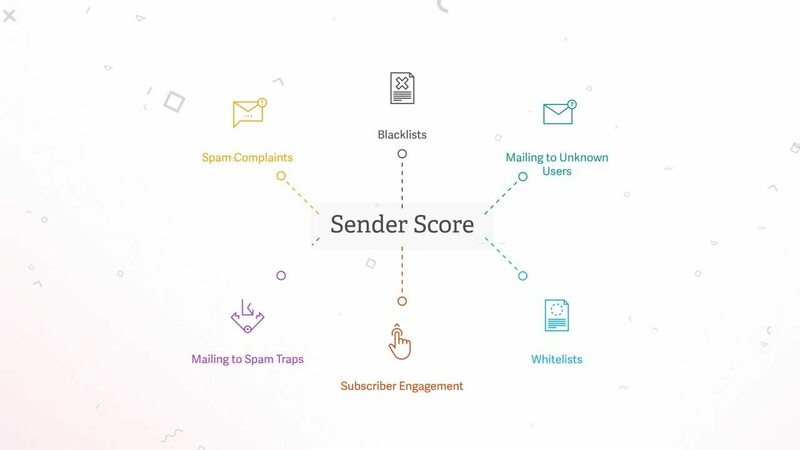 Sender Score is a number between 0 and 100 that identifies your sender reputation. You can find out your score and take actionable insights to improve it at senderscore.org. Return Path Sender Score is a comprehensive reputation measurement covering email senders worldwide. Learn your Sender Score and how to improve it today.